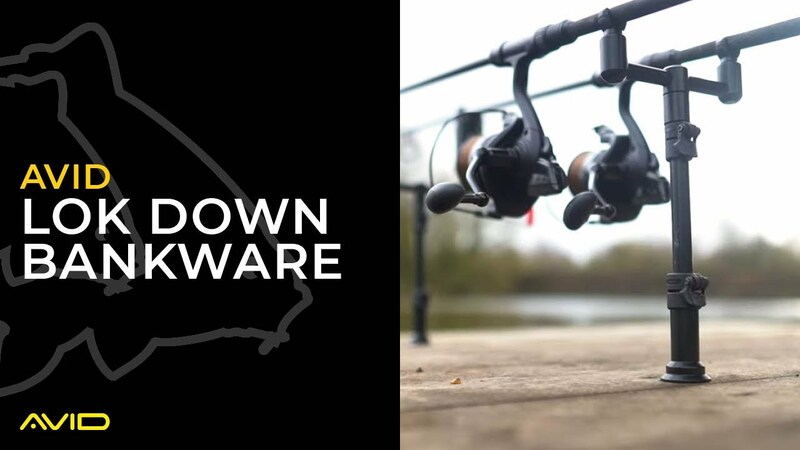 The Lok Down bankware range offers the user a brand-new type of Cam system, stronger and more durable than any other. The Cam works unlike any other on the market by applying pressure to the entire inner surface. The Lok Down Cam also has an internal rubber collar which increases grip strength when the Cam is locked down. The Lok Down Cam is unlike any other. All other Cam systems and screws only apply pressure to one small part of the inner tube. The Lok Down Cam works by applying even pressure to the whole inner tube, giving a much stronger grip. We’ve also added a rubber gasket to the Cam which increases grip even more!